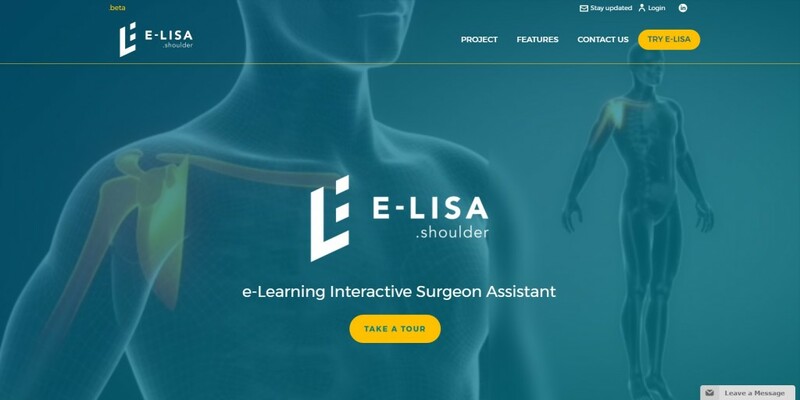 e-LISA (e-Learning Interactive Surgeon Assistant), a Neapolitan startup set in Campania Newsteel at Città della Scienza, made up of engineers, doctors and communication experts, has developed a system to minimize fails in the diagnosis phase and undergoing surgery, particularly in the recognition and indication of the shoulder fractures treatment process. The startup has developed an algorithm allowing the most appropriate surgical indication on the basis of dozens of parameters entered into the system occurring in fractures. The research allowed to develop a mathematical model scientifically proven capable of calculating up to 600 different combinations of fracture. Neapolitan startup has developed a digital platform dedicated to e-learning and dissemination of pre-operative planning and 3D printing services for the simulation of surgery. 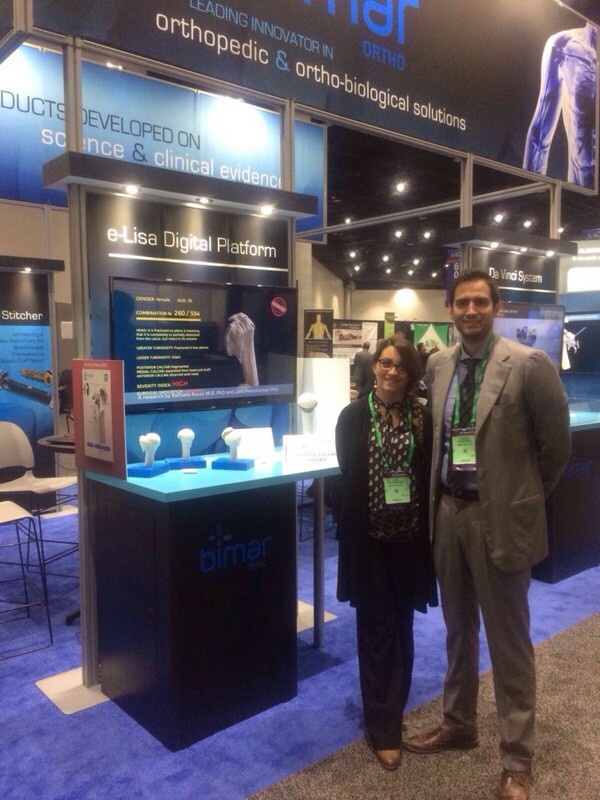 e-LISA will give the opportunity for young surgeons to learn new techniques of diagnosis and surgery, through three-dimensional models obtained from CT scans. This solution, already tested in some Italian hospitals, gave the opportunity for surgeons to reduce time, to improve communication with the patient and with the medical team and, above all, to conduct a highly accurate and precise work. The work of e-LISA was developed on the shoulder, but scientific studies want to achieve the product on other joints difficult to treat such as the elbow, hip and knee .